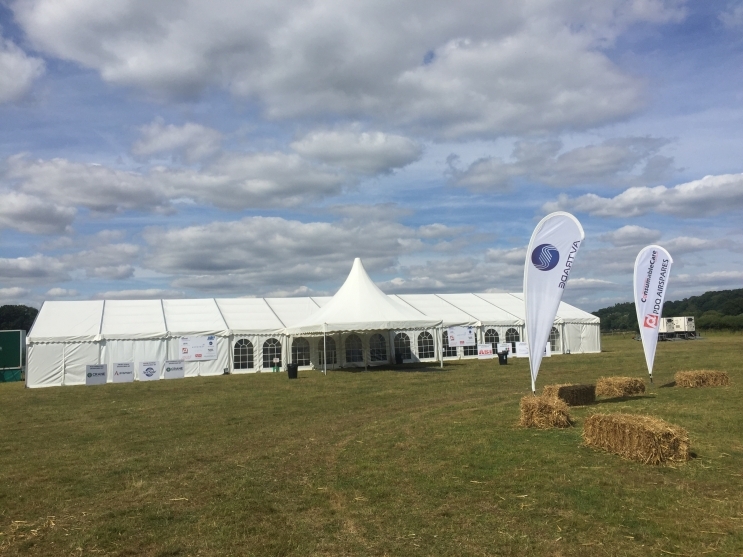 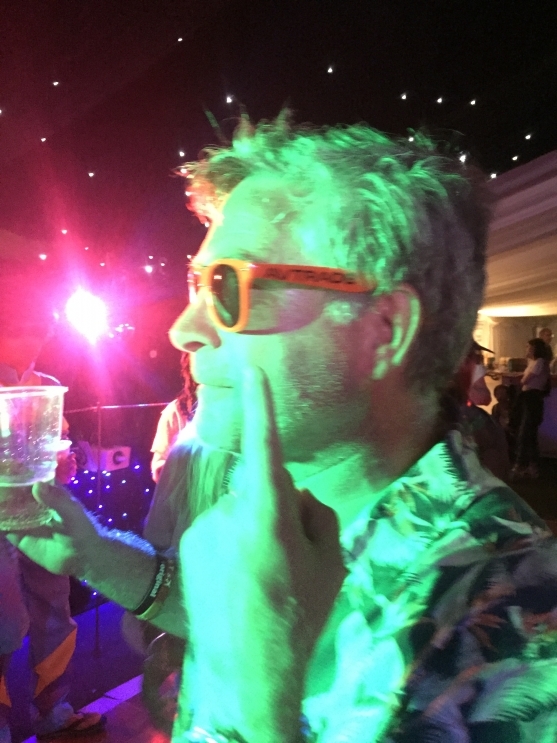 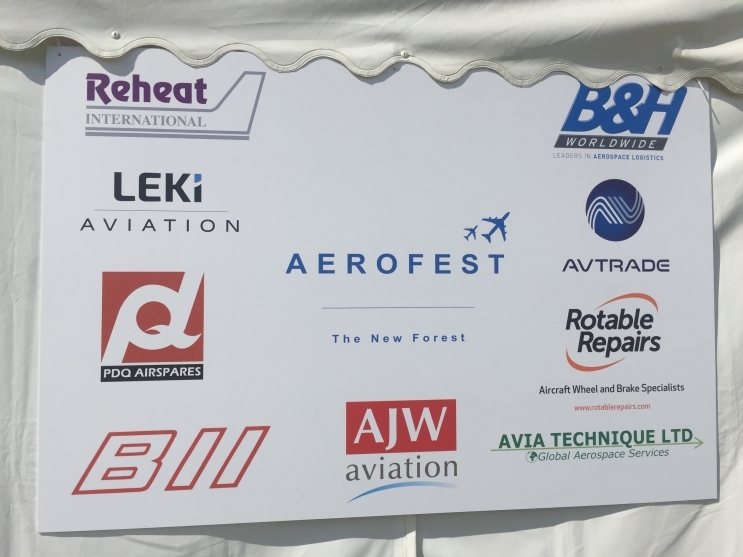 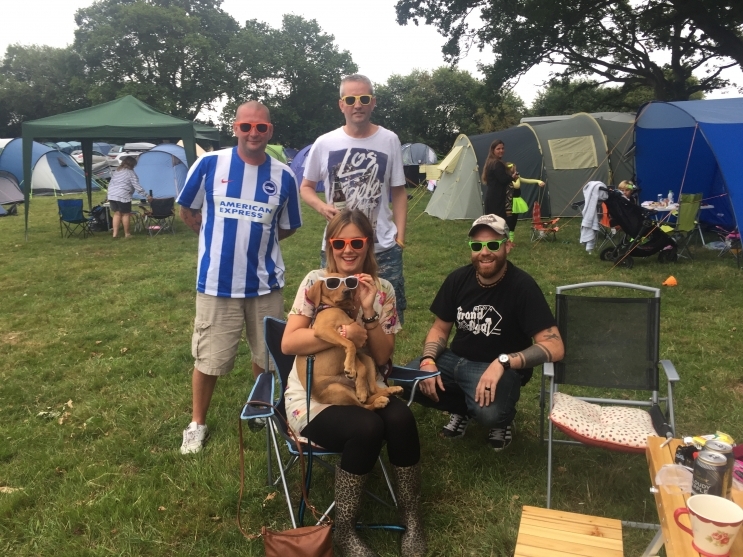 Avtrade were proud to again be one of the main sponsors of AEROFEST, the annual aviation camping event held at PDQ on the edge of the beautiful New Forest in Hampshire from 13th - 16th July 2017. 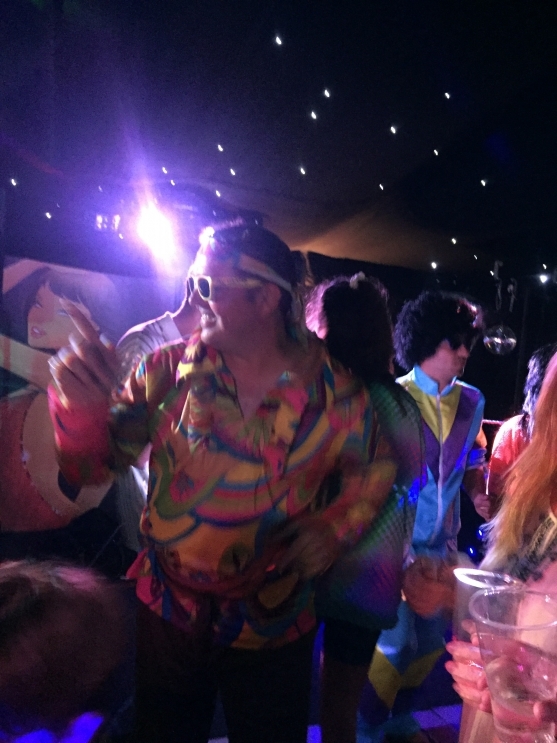 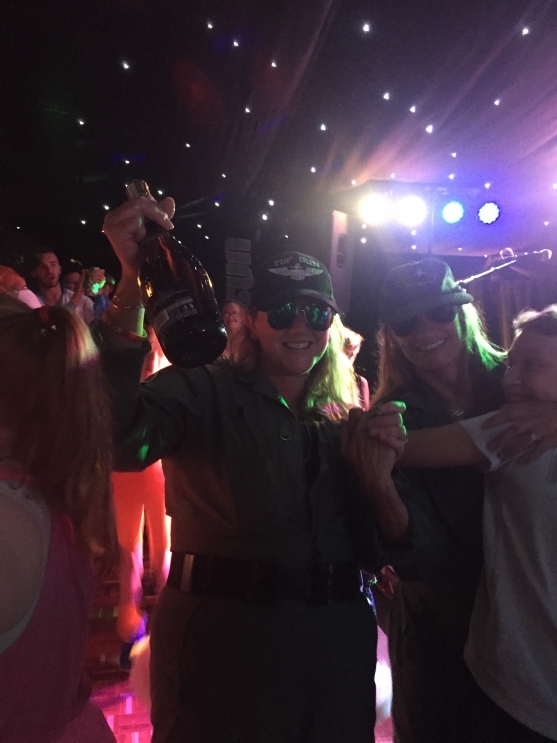 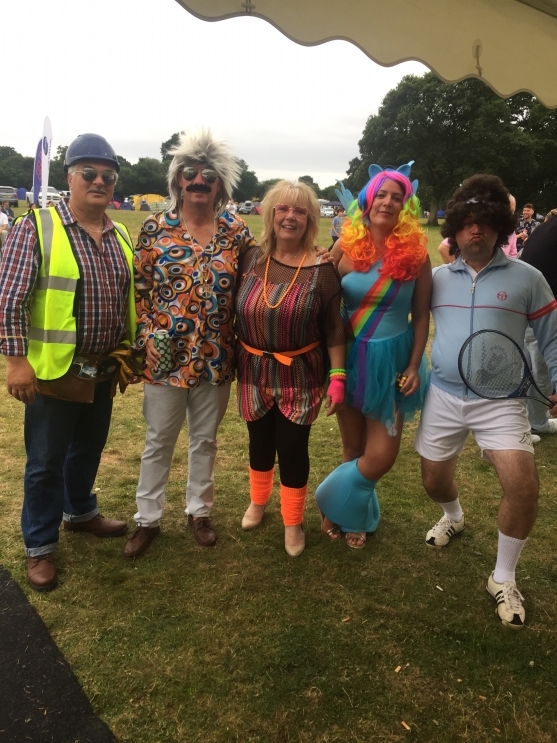 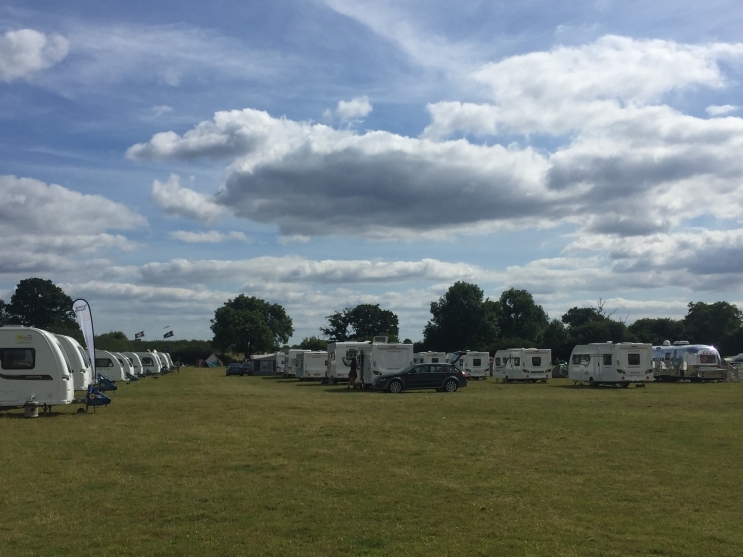 Enjoyed by over 500 employees, families and customers from a range of different aviation companies, accomodation varied from basic tents and caravans to RV's and even a horse box! 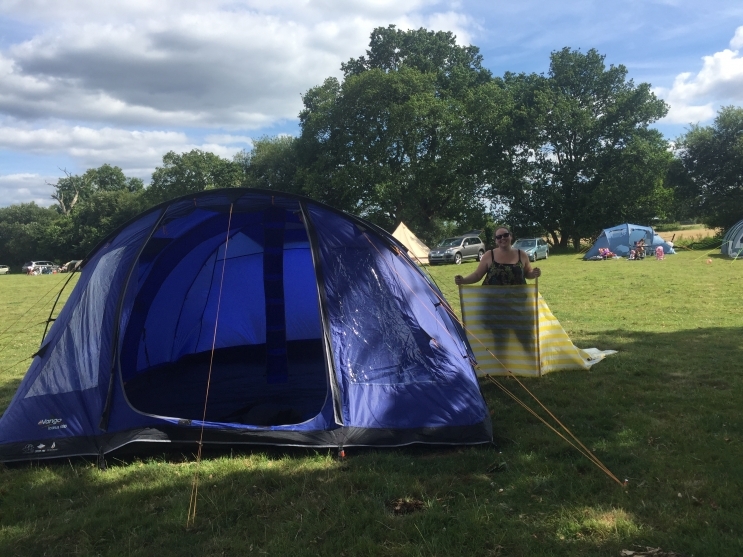 With the weather being kind to campers all weekend, everyone was able to enjoy out door activities including falconary, inflatabe assult course, magic show, face painting as well as football and rounders. 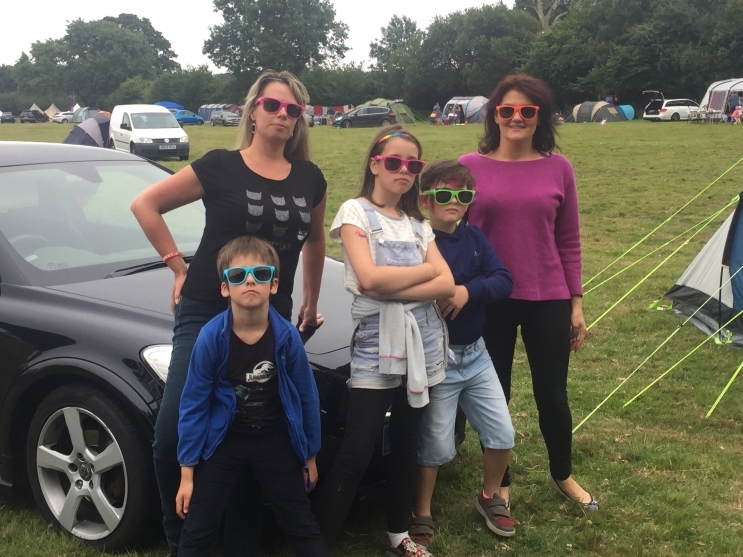 A fantastic time was had by kids and adults alike, roll on AEROFEST 2018!